My links to the Farmers Almanac. 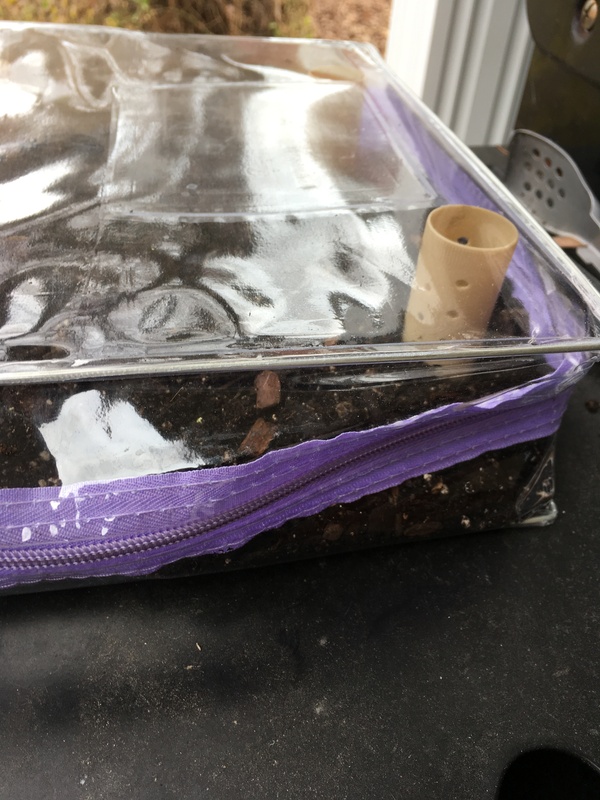 Newest one out now about Seed Starting, there is an error in editing, but I emailed them about fixing it. Sorry!! Growing in Strange Things, Still a Garden, Right? So the last polling of a few social groups, and again, out in town from just plain folks I caught in the “Gardening Mood”, I have compiled yet another list. This time it was “What is the weirdest thing you have ever planted in?” They range from things to stuff, and a few were actually done by many. Here is the responses. A mixture of compost, native dirt, egg shells, kitchen waste and beard when shaved off, grew hens n chicks in a pair of Victorian high top ladies shoes, the kitchen sponge (and there were many replies), dryer lint, bean plant growing up out of the drain after a camping trip, Parrot food caught in the drain, sprouted, gave back to Parrots. Is that “up-cycle or re-cycle?” Newspaper strips and a hat, Baby Carriage, sand box as a kid with nice corn, 55 gallon plastic barrel and burlap bag full of elephant poop, a commode (several replies, and all in the front yard), old sinks, a maple tree sapling growing out of a joint in a bike, Marijuana around a police station, this was an answer I swear, wash rag after cleaning up salad counter, wheel barrows, old garden carts, and 2 used old grills so they didn’t have to bend over. A “Bagster”, cinder blocks, light bulbs, birds nest, Wasp nest, abandoned of course, Conch Shells, and remember that “Talking Bass” years ago? Well, someone used that too. A few tree stumps, forgotten culled bulbs that grew next season every which way in the bag and another in the box, shot glasses, jeans, socks, onion bags, bones, jars, purses, spike heels, tires, and disposable diapers. Holes and cruxes in trees, old fountains, fire pits, lamp shades, steer manure bags, straight coffee grounds, with success. Then there was, “Children”… But then this explanation, which I had completely forgotten about, which went… “But, then again, you could read Mrs. Piggle Wiggle who used the Radish Cure for getting a child to bathe … she planted radish seeds on the kiddo and they sprouted!” I never did that with mine, but would have bet it would work sometimes. The way I see it, if Ma nature can grow a Maple tree in a bicycle joint, then everything is open game to plant in. Anyone feel it? See it? We have gained on minute of daylight. One minute of bliss. February 7th, is one hour. March 6th, 2 hours. Yeah I know it creeps up, but, as a gardener. those minutes add up. They come just as fast as they went in the Fall. This post is to remind you of the daylight. It is, time. Time to really start thinking on the next cycle of growing. Time, to see the cool stars leaving our sky, making way for the new season. Time. Hear the ticking. See the light change. feel the calling. OK maybe its just me. and my clients, and my kids, friends. OK fine. But according to the clock, it’s climbing. Don’t be left out. In the link find you, and hit calculate. 60 seconds is only one minute to you now, but as we progress in the new year, it will compound from 9 hours 34 minutes to 14 hours. 46 minutes…. Think about it. Gardeners are not thinking of Black Friday, sales, feasts, travel, whatever. Our soil is thinking about living, with our new food, recipes, families, hopes, failures, whatever. But we will grow, food. For you. Time waits for no gardener. We know, feel, live by it’s domain. So think of us, as we awaken earlier in the coming days, weeks, months. We want to feed you, we have chores. If you can not understand us, then get up with us. We are the ones that fixed your coffee, in the dark. Get up with us, and feel, see the dawn. In about a month, you, will be smelling the compost, seeing the fog, having that great cup of coffee, saving the grounds for the compost pile. The light is coming, and there is no stopping it. And you will know what it means to eat for free. Wash our dirty clothes and wonder how does this happen? Have mercy on your garden person. We are up early for no reason, other than our own abilities forthcoming. We don’t get up for sales,TV shows, visits, whatever. We are the ones that keep you on time for the details, because…..
Daylight. One minute. I felt it. Did you? How Much $$ are YOU Saving? Some believe that as December hits, gardening has been well done. Not me. I’m still getting ready for late Winter. I said Late Winter, that’s March. This years garden was very late because of moving. I didn’t get the plot plowed until late July and it was in a rocky, clay, first time tilled spot. But I had “debris” that the last tenant just blew aside. I found some gold, and ate for free for the most part. Next year, all free. My compost pile is doing very nice. My roommate and I are continuing to contribute to its mass. We have a simple coffee can on the counter, and most everything we don’t use, is in there. It’s amazing how I see my compost as “The other garden” as it grows. And, It’s free. Also, as the Summer Garden dwindled, all that green litter, went into it, again, free. Towards the end of Summer, veggies were growing in it from seed, and Celery, Parsnip, Turnip end cuts were re-growing. That, lets me know it’s good stuff when it supports itself. The pic doesn’t do it justice. From just a cleared out spot in the yard in July, you can now see it from the house an acre away. And it is all garbage to some, but gold to us. Funny that some folks who have been here just look at me and say, “You’re kidding right?” Nope, just a weekly trip out with that coffee can. For a lot of people leaves are such a misunderstood item. I have always used mine, no matter where I’ve lived. 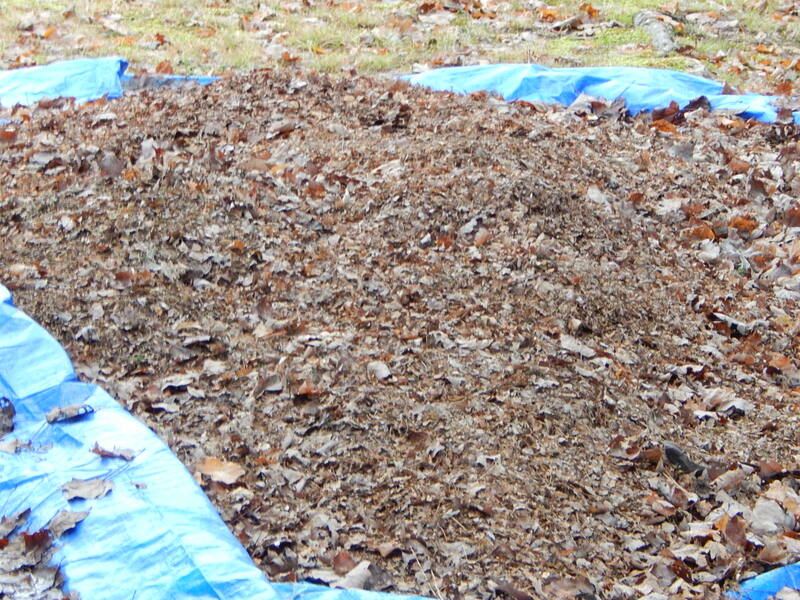 I recently wrote an article for Farmers Almanac about Raking vs Mulching leaves. Just makes sense to re-use them, they are free too. When I’m done with what I need, I give the rest away. They are already mulched, and ready to be amended into a garden or use as mulch. So much nutrients in those free leaves. And, you can’t buy them at a box store. Think about how a tree in the woods is fed. No one goes out there and tosses Miracle Gro at them. A tree drops its leaves all around its base for the most part and the leaves naturally compost into its feeder roots. As I mulch mine when they first start falling into my lawn, I am adding a valuable amendment into my lawn. As they start falling harder, I start bagging with my mower, and save for my beds, especially the veggie garden. In around mid February, I will add as a top dress to the garden, and turn in about mid March, when I will “Solarize” that bed. Solarizing is cool, I have an article around here somewhere. Saving seeds has always been a must for me. I don’t like buying them, especially now because of the GMO debacle. Towards the end of the seasons, I collect one or two veggies off each plant and save those seeds, herbs, I let bloom a bit, and save them, Fall crops just need to bolt, and there are seeds. I have them in individual marked zip-loc bags, and I am saving also, all my dryer lint thru the year for starting those Tomatoes and Peppers in late February indoors. Search for the dryer lint article or hit this link when I was on TV about it. So as I wait for the coming season, I am already ahead in the wallet department. All of my efforts, just simple doings, will save me money, and I will eat free. From the size of my compost, seed allotment, leaf mold, which also has free nutrients, I will be around $200 ahead with free stuff. And, I know what is in all the materials I use. No chemicals, growth hormones, mystery stuff. I know what I am eating all the time. So can you. Truly organic is what you control. Just because the bag is labeled as such, it’s really only 85% “organic”. Read the ingredients, there is mostly another 15% missing…. 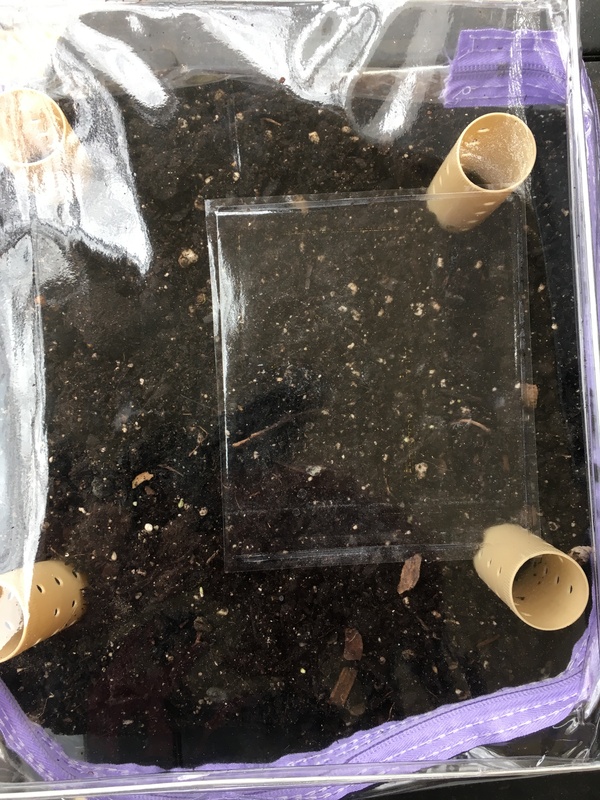 Here it is, seed starting time again! Love this time of year. Trying to plan out what I want to plant, what to try, what not to plant, where everything goes… We always overgrow everything here anyway, usually give away a bunch. But its time to start with basic timing facts. On the packet of seeds, there is a germination or emergence time, and a harvest time in days. In the description of the plant, most will tell how far in advance to start, like Tomatoes, Egg Plant, Onions, and Peppers take the longest. Our last average killing frost is around April 15th. Notice I said, Average.. Me? I’m in the ground on the 15th, no matter what. I’m not afraid to cover a couple of times for frost, I eat first in my neighborhood. So back to the packet info. There’s also a Planting Chart for zone info. We are Zone 7a here in Richmond, Sunset Zone 32. Parts of Oregon are 7a, but different Sunset Zone. That’s just a mathematical equation for length of day, angle, intensity which sometimes comes into play for planting times and longevity of the season. That’s why I also do “succession” planting on the really fast harvesting veggies like Radishes, Green Beans, etc. Some I am picking thru Thanksgiving. That’s why I bought a freezer last year. So starting indoors will be in about a week for me of Tomatoes and Peppers, maybe a few Eggplants. I have my racks set up already which is very simple. I have a 2 gang flourescent fixture and a 4 gang on 2 racks. I don’t use grow lights. All you need is different bulbs in them, like a soft white and a cool light, or any combination, just as long as they are different. Why? Because any two different tubes will give the same spectrum of light as a Grow Light, but way cheaper. My racks are on wheels so I can roll them out later in March on warmish days to harden them off before transplanting, which I have several ways of doing. ing the store bought starter trays, make sure to keep a slight gap in the lid or you may get a fuzzy black fungus growing in there. Use only a seed starting mix. Not potting mix. You don’t want any fertilizer to start, makes them lanky. As the seeds germinate, there will be only 2 leaves for a bit, they are not “true” leaves. They are looking for intense light to convert sugars to the roots. After the 3rd or 4th leaf appears, now the plant is looking for food. Some folks topdress with a potting mix at this time, or use a water-soluble fertilizer with an N-P-K of like 18-18-21 or so. Others just sprinkle a bit of 10-10-10. For the Organic approach, Fish Emulsion works great. You still want the light at about 2″ from the top of the plant. If it’s too far, the plants get tall and lanky, then collapse. Dont forget to keep the soil moist, it does dry out quickly under light. Simple huh? So while the seedlings are getting ready for transplanting in about 8 weeks, you should be prepping the bed. 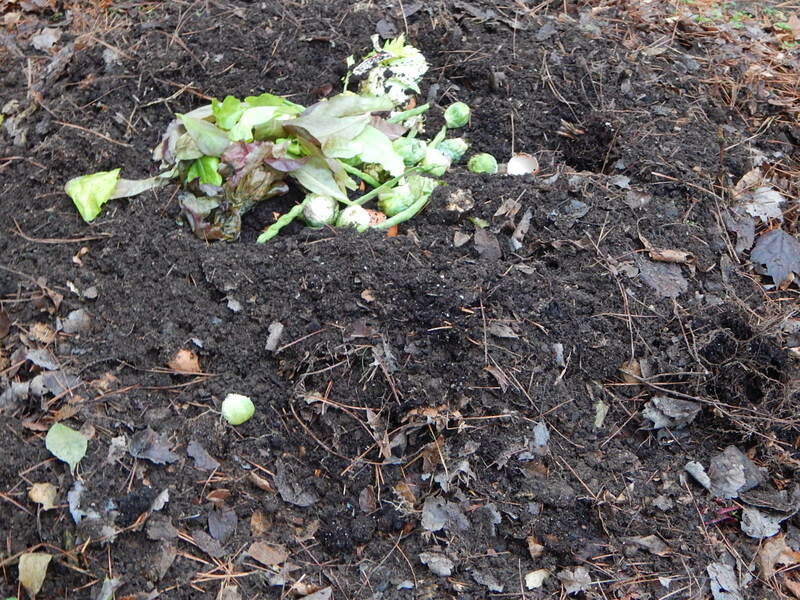 I usually compost layer my garden through the Fall, toss a bit of lime on it, and maybe a thin layer of manure and let it “cook” over the Winter. 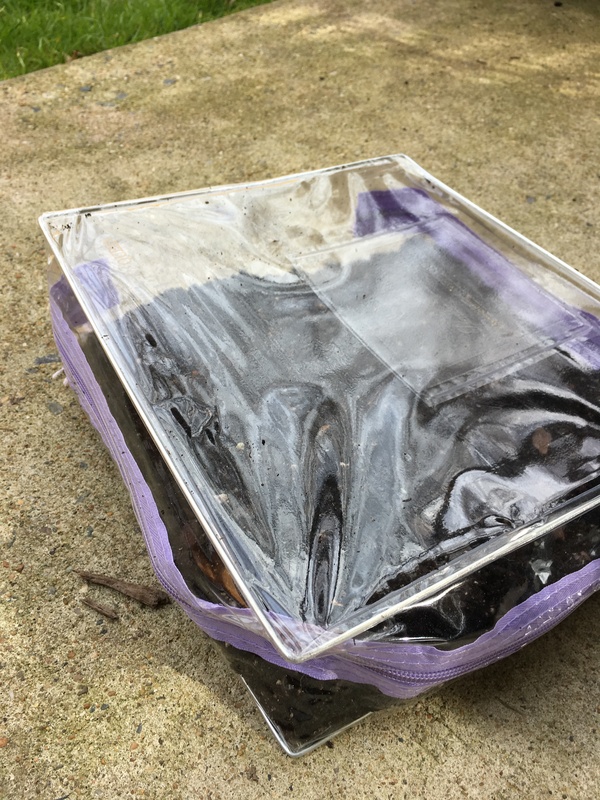 In early March, I will till all the goodies in, rake it out smooth, 10-10-10, water, and cover with clear plastic until early April… See my “Solarization Made Simple” entry. You’ll see why. But we’ll get to that later. Really? I can’t grow, what? That article is popping up again about the Government saying that there are certain vegetables that you can’t grow, and that you can’t trade with a neighbor, because your backyard garden space is not USDA approved or inspected.. I mean come on, really? But, they are taking position, to regulate the growing of Mary Jane instead of banning it. About time, but for the lack if anything else to do, now they are telling me, “No more Black Krims, or Yard Long Asian beans in the back yard”. I can see it now, all those who can garden, will have the prettiest Pot growing in the yard, but no veggies. Well there are veggies back there, ya just can’t see ’em un till you fire up a bowl… I guess that means that Michelle Obama wont be gardening on the White House lawn anymore, well not veggies…. See, they want to regulate your garden, and maybe even tax it, I read that too, because you won’t spend the money for veggies. They want you, to be controlled on how much produce you can grow of certain types of vegetables, in your own back yard. This isn’t about power-hungry HOA’s, this is the Federal Government folks. Absurdity at its best. Well, I’m gardening. I have a lot of people to feed. I already feel like I’m sneaking around because I’m starting seeds indoors already. Yep, I’ll be out there in a couple of months, putting the babies in the bed, sweating, getting dirty, watering, and keeping a lookout for any helicopters.